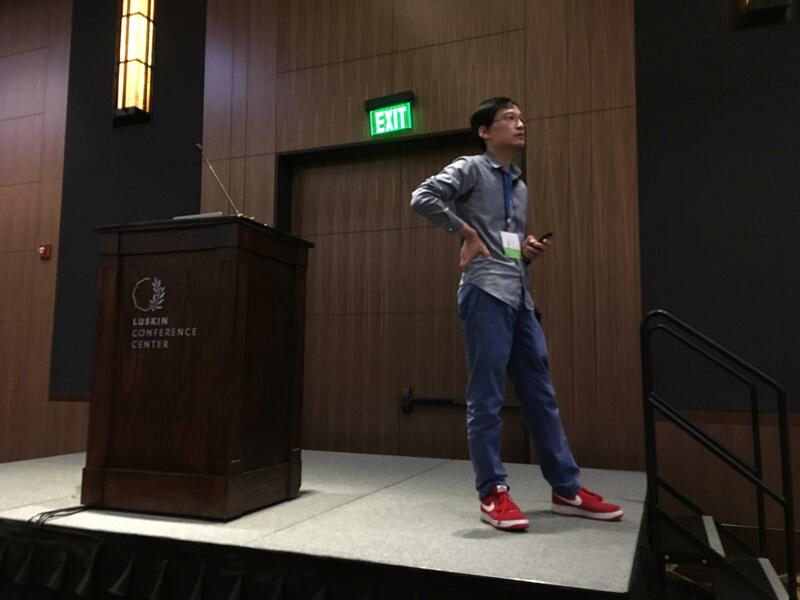 - Yunfei presented our work on RFly on Thursday. 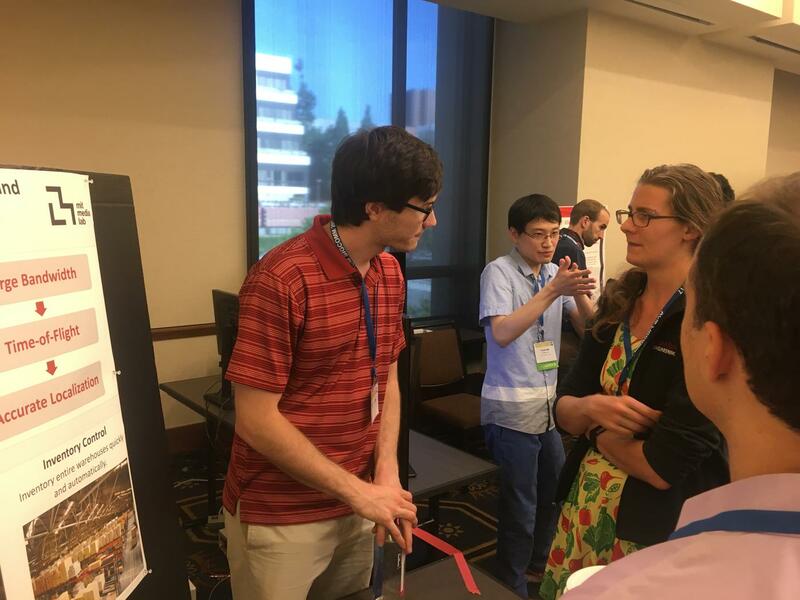 - Nick & Yunfei demoed RFind on Wednesday. 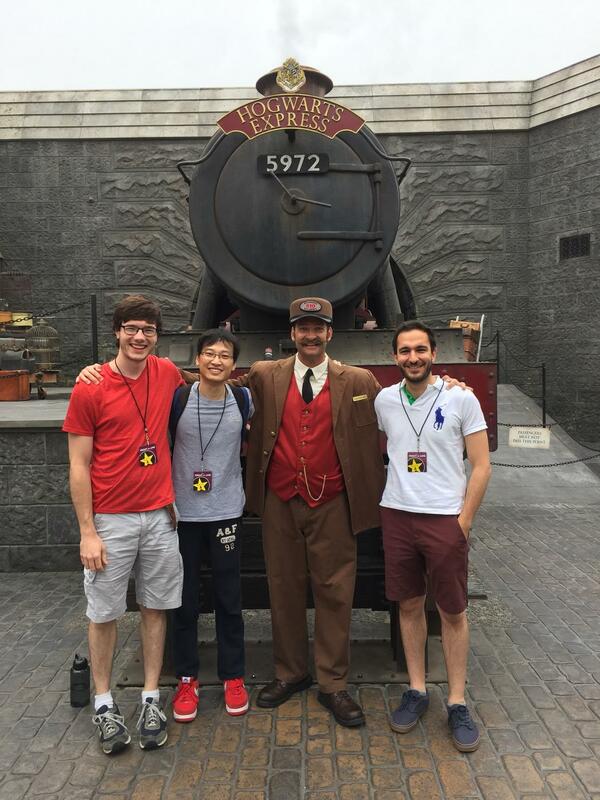 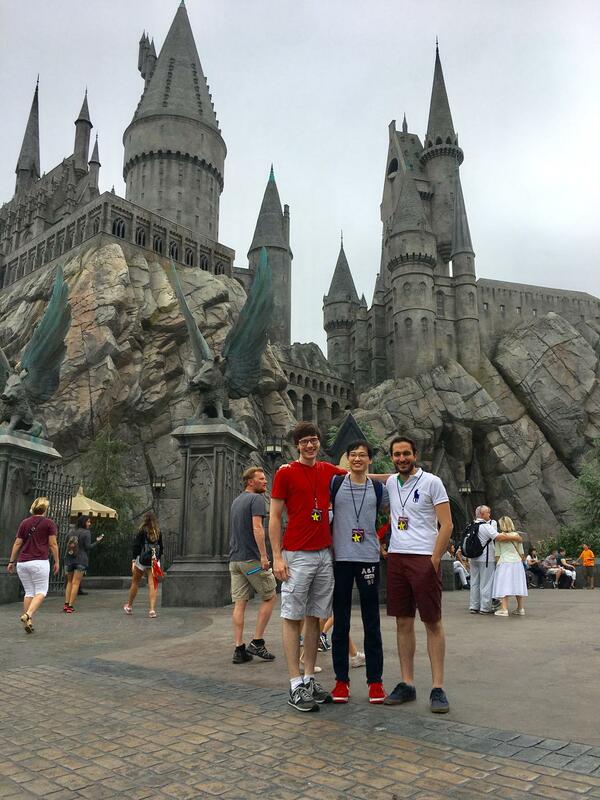 After SIGCOMM, Prof. Adib invited the team on a group outing to Universal Studios.